Volunteers are a critical part of what makes the nonprofit sector hum, and most nonprofit organizations make use of volunteers in some way. Over the years, NPQ has reported on the benefits and challenges that come with this important part of the nonprofit workforce. We all know that volunteers aren’t free, and that it takes significant planning and management to make the most of donated time and talent. And if you don’t take that time, you’ve hit on one of the top ten ways to kill your nonprofit. In “An Ode to Volunteers,” Rachel Barron paints a picture of how Tyne & Wear Archives & Museums (TWAM) has taken those tenets and best practices seriously, and has deeply integrated volunteers into their museums’ operations. Barron touts some of the organization’s best practices in engaging volunteers from understanding volunteer interests, to writing “job” descriptions, to an annual event recognizing volunteers. It’s a thorough list with nearly all the tricks of the trade in cultivating a strong volunteer base. 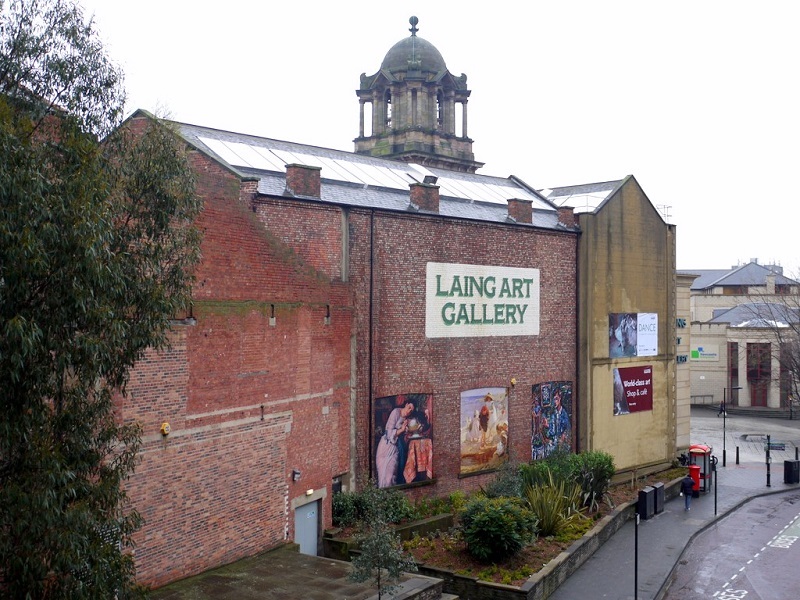 The UK-based TWAM is a regional museum, art gallery, and archives service, managing nine museums and heritage sites across northeast England. As with many of their peers in the museum sector, TWAM’s day-to-day operations and sustainability rely heavily on the use of volunteers. It’s a model most of us have experienced during visits to museums or galleries – older or retired community members collecting tickets, leading tours, directing people traffic, and doing everything that needs to be done to keep business humming. Barron’s description of TWAM’s operations is fairly in line with that image, though she lifts up the diversity in the organization’s volunteers. Our cohort varies greatly in age, as well as being a balanced mix of men and women. In 2014/15, 24 percent of TWAM volunteers were aged under 25 and the opportunities for young people are expanding all the time—as is their desire to volunteer. In an accompanying article, one of those younger volunteers, Jack Walton, agrees, calling volunteers “a secret weapon of the museums sector” and notes his own pride and learning that comes from his work at TWAM. Altruism is certainly a motivation for most volunteers, but it is rarely the only one. On the volunteering homepage for TWAM, for example, the “What’s in it for you?” section lists a range of benefits, none of which include the fundamental philanthropic motivation of giving back. The common benefits articulated—strengthening your CV, expanding your network, and discounts at the cafes and shops—all have measureable and financial value in today’s circular and sharing economy and are core reasons many volunteers engage.